In Term Two in Carrig National School we celebrated Engineers Week with lots of different Engineering activities and challenges. 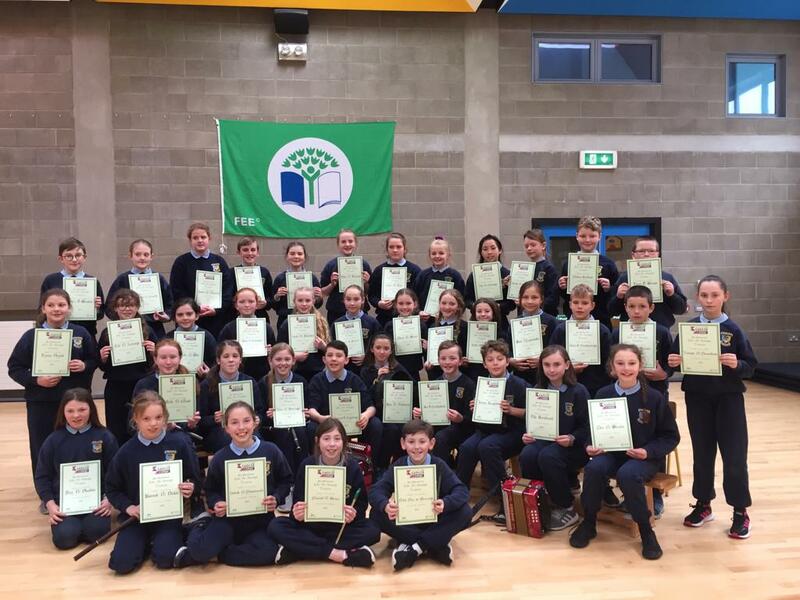 We were delighted when Engineers Ireland contacted us to say that we had been chosen as one of only five schools in the country to win a STEM Show! On Tuesday morning we welcomed Scientific Sue to our school and 4th, 5th and 6th Class pupils were treated to a very interesting and exciting show where we learned all about Ireland’s Ingenious Engineers! Scientific Sue had so much to tell us about Irish Engineers and Scientists who changed the world and, with a little help from some pupils, she demonstrated some amazing experiments to help us learn. Thanks to Engineers Ireland and Scientific Sue for giving us this fantastic prize which all the children really enjoyed!